Tonight and tomorrow, the City of Albuquerque will be hosting two meetings about ABQ the Plan and The Rio Grande Corridor. Albuquerque’s Rio Grande Vision is about connecting Albuquerque to the river, and protecting the spectacular amenity and resource that flows through the heart of our community. The Rio Grande Corridor in Albuquerque is a hidden ecological jewel that needs to be seen and experienced in order to be fully appreciated by the community and protected for future generations. The Mayor’s Office is leading a team of planners, engineers, designers, scientists and economists who will be evaluating conditions along the river. 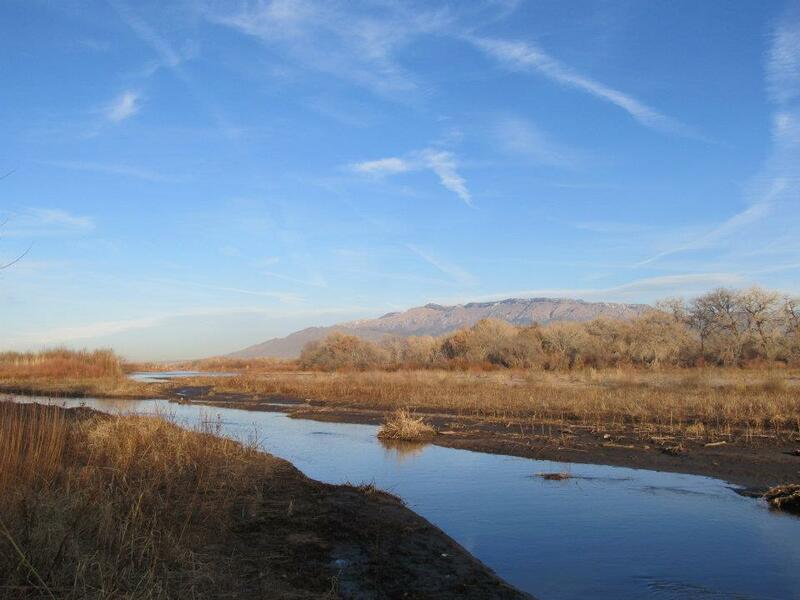 The planning team will be reaching out to the community to learn more about the Rio Grande in Albuquerque, and then developing concepts that will protect the Rio Grande while making it an integral part of people’s lives. « The value of water? Be the first to learn about new posts on Earth Air Waves! Enter your email address here.